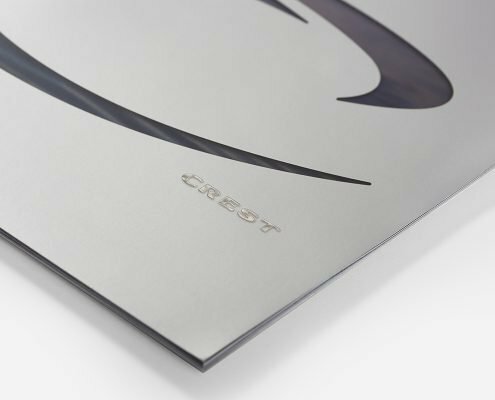 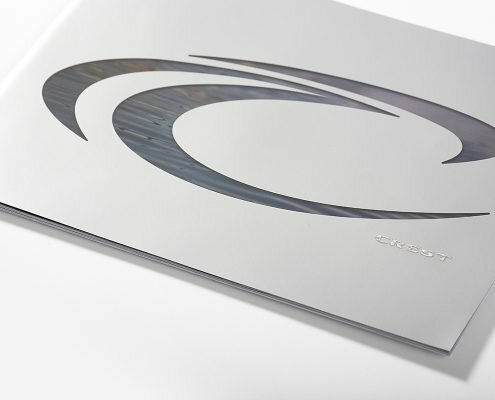 When Crest Marine was ready to make a splash with a bold, high-end product catalog, Gilson was there to move the project along from start to finish. 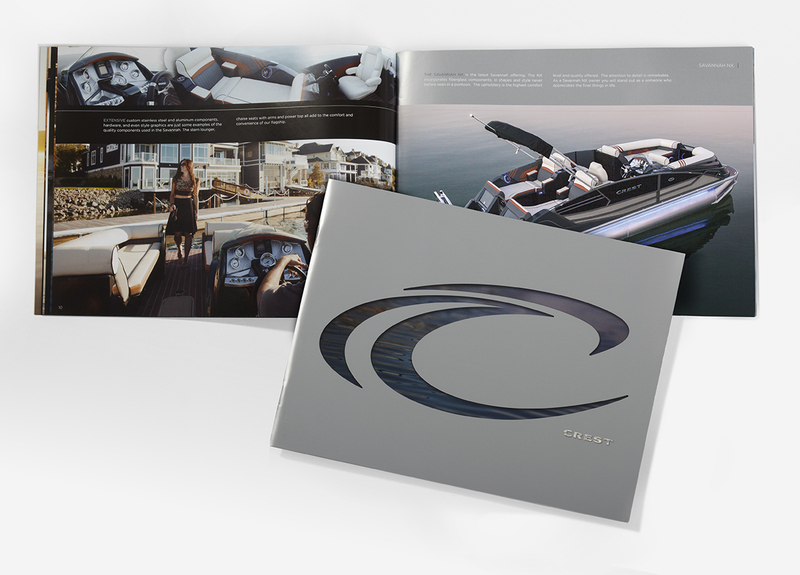 In addition to art direction, location photography, color correction, and photo editing services, the Gilson team designed the catalog and managed print production and distribution. 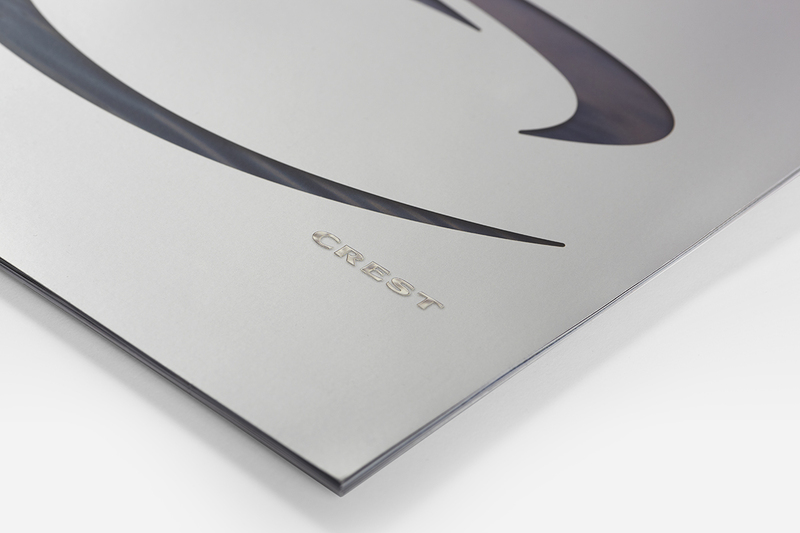 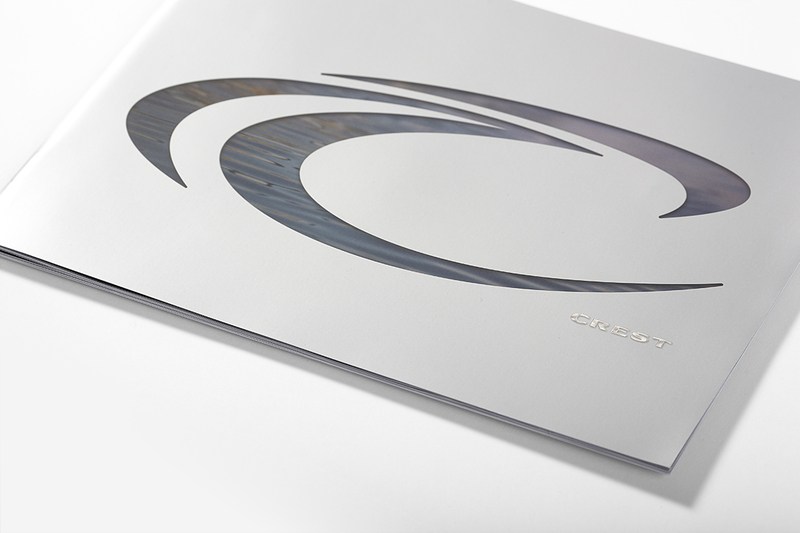 Metallic ink and spot varnishes applied strategically on the cover and throughout the catalog create an unusual liquid effect, adding unique depth and dimension.